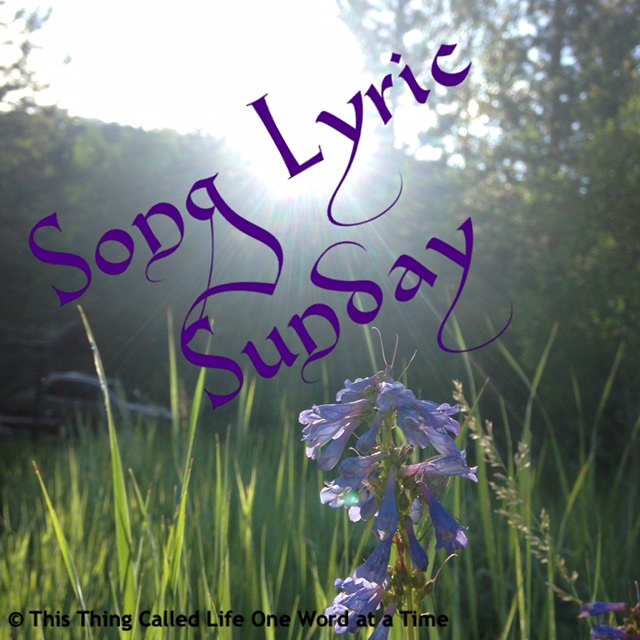 Song Lyric Sunday 7-9-17 MAGIC! Their voices were MAGIC!! I just KNEW they would make it big! Heart is not just a folk singing duo turned rock stars or just a Led Zeppelin cover band. They are consummate musicians!!! If you are too young to actually know Heart, listen to Sylvan song (Song of the Archer) next…ALL the way through and cranked up loud, preferably with eyes closed!! Spectacular performance! Talk about MAGIC!! a huge local County Fair Concert by Bonnie Raitt and Bonnie invites audience member Ann Wilson up on stage to sing Angel From Montgomery with her!! Holy voice magic, Batman. I remember Magic Man, but never took the time to listen with the lyrics before. Thanks for sharing. Ooooh, this was perfect – this was my hubby’s pick for the week as well. I told him he should comment or something because I’d already posted my pick for the week, but he’s too shy, haha. I loved hearing about the Bonnie Raitt concert, so exciting! Thanks so much for sharing!! Perfect! They lived around the corner from you? Now that’s pretty exciting!! I think I’m now at the point of “out of touch” with music that happened after the 1970s, I’m ready to admit — no idea. It’s like lying about literature. Time for truth. I have NO idea what’s going on musically. I only do because I have 11 and 14 year old grandsons living with me. And I LOVE the fact that they like my era music as well as their own! Read it and LOVED it! They have sure overcome some obstacles. I haven’t been able to see them live in quite a while but hope to before it’s too late! Thanks for your comment! Oh my, kindred spirits. I was probably already living up in Seattle by then (moved from San Diego) but I get the tears. Me too!